Home > Hours and Special Alerts > Google Scholar Library Links – Update Your Settings Today! Google Scholar Library Links – Update Your Settings Today! Google Scholar Library Links now works with the library’s new GIL-Find catalog! Google Scholar Library Links allows you to access the library’s resources while searching Google Scholar. 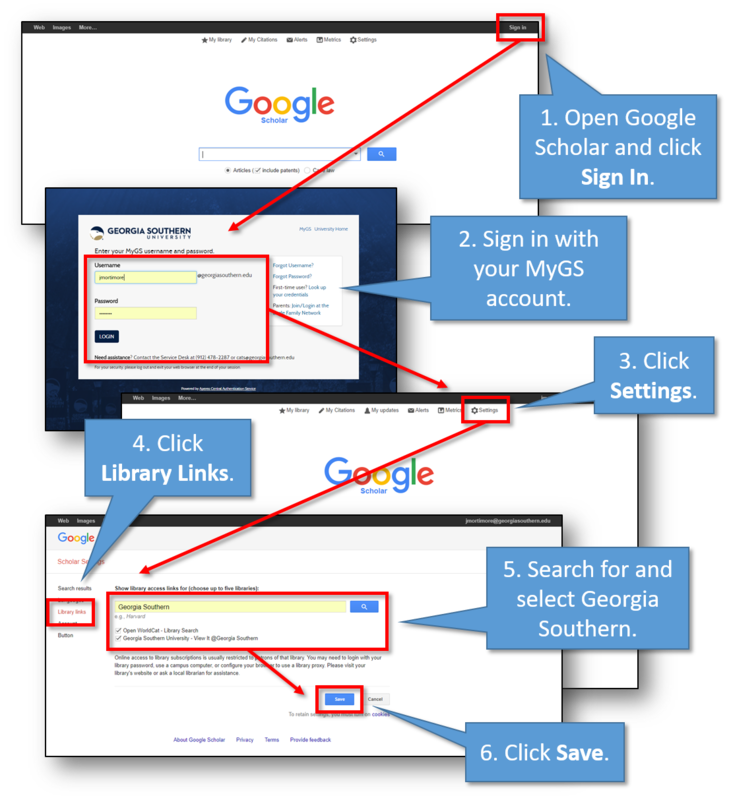 These links appear to the right of the item in Google Scholar and say “View It @ Georgia Southern.” When you click on one of these links, you will be given options to access the resource through the library. These links automatically appear any time you search Google Scholar on-campus. However, for these links to appear off-campus, you need to configure your personal Library Links settings in Google Scholar. 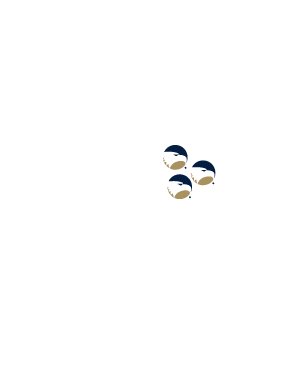 If you previously configured Georgia Southern’s Library Links to be available off-campus, you will need to check and update your personal Library Links settings to restore this service. In your browser, navigate to Google Scholar at https://scholar.google.com/ and click Sign In in the upper right-hand corner. Sign in to your MyGS account. Click Settings above the search box. Click Library Links in the left-hand menu. Now when you search Google Scholar off-campus while logged into your account, Georgia Southern’s links will appear. For more information, see this FAQ post. If you have any questions, please contact the Information Services Desk at (912)478-5645.